With congressional and state representation as well as federal funding reliant on the headcount in each state and locality, the accuracy, security and processes of the 2020 census are critical. In July 2018, Rosenzweig was one of 11 individuals, many of whom were former government officials with expertise in cybersecurity, who wrote a letter to the Department of Commerce and Census Bureau, asking leaders to share how they would ensure the security of the census data. The response was basically “trust us, don’t worry,” Rosenzweig said. Government leaders rarely describe their security playbooks for the public. While past censuses involved workers walking around the entire country to confirm addresses, mailing paper questionnaires and using scanners to record census results, “we said we need to take the census process into the 21st century,” said Thompson, who oversaw the developing and initial testing of many systems that will be used in next year’s count. One of Thompson’s concerns is to avoid a repeat of the healthcare.gov roll-out when the site was overloaded and shut down temporarily almost immediately after its debut in 2013. Thompson also said he is concerned that foreign interests could try to interfere in the census. 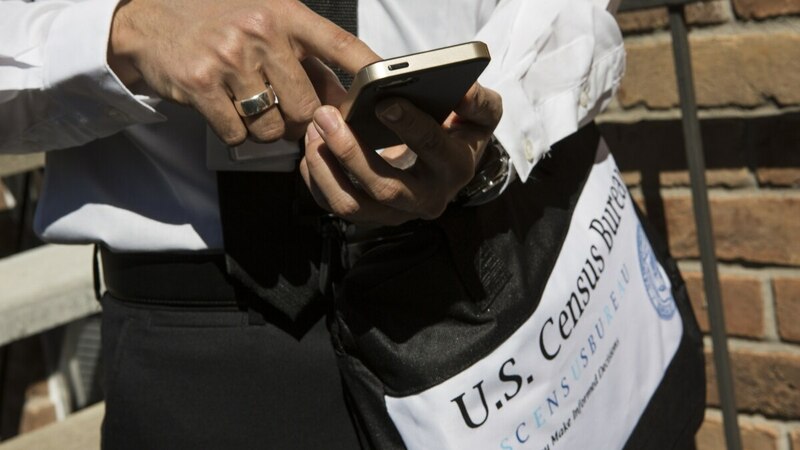 The digital element of the 2020 census, in which citizens can respond online, makes confirming the accuracy of U.S. census records more difficult, Rosenzweig said. “The lack of a hard copy backup makes it very difficult to determine whether or not the information you’re dealing with has been tampered with,” said Rosenzweig. He added that the decision to not have a backup saves money, but incorporates large amounts of risk. “The democracy of the United States depends on having an accurate, well-thought-of census,” Thompson said.